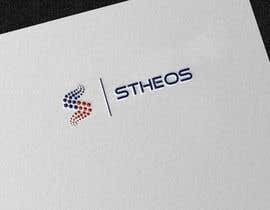 We are searching a logo for a company specialised on managed-services. It's an IT start-up with young dynamic people. We want the logo to look serious but also contemporary and unique. 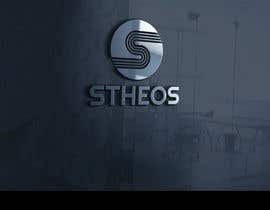 The name of the Company is "STHEOS". The website is under construction, so we poorly can't deliver any reference there. Any designs are welcome. We would prefer any svg-files or with transparent background. The attachment contains the companys corporate color.